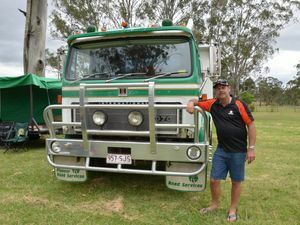 This mini truck, seen at the Big Banger Truck Show on Sunday, fits one person and at the rear is a big esky. 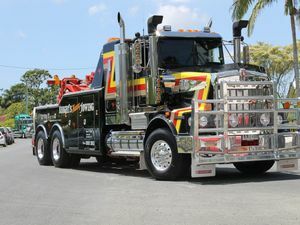 Not bad eh. 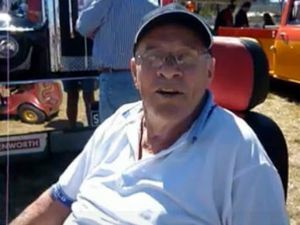 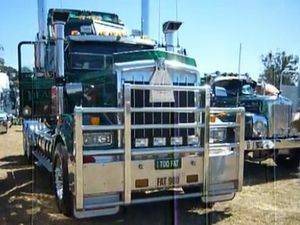 News There were plenty shiny trucks and smiling dads at Rosewood's Big Banger Truck show on Sunday.